Goals include launching an MS in Economics and expanding the Ph.D. program. 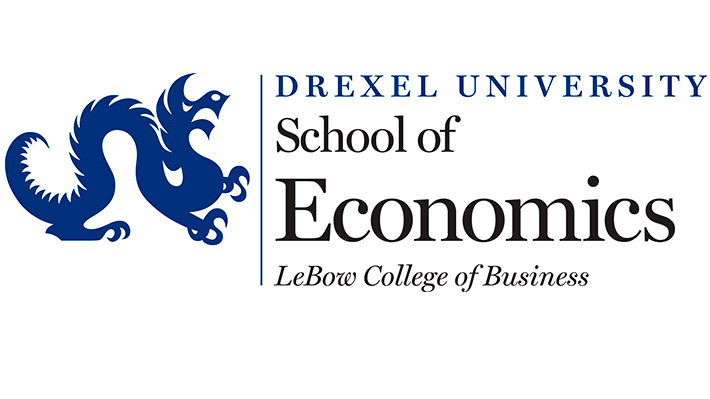 Drexel University announced Oct. 3 that it is launching a new School of Economics within LeBow College of Business. The Drexel LeBow economics faculty is ranked among the Top 100 out of 1,400 economics faculties worldwide in the field of international trade. 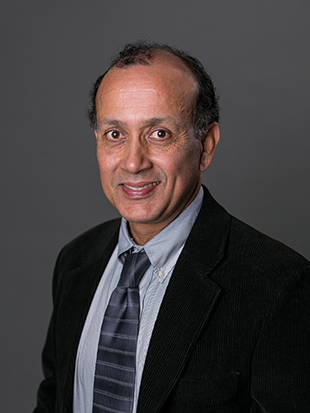 Economics Professor Vibhas Madan will serve as the first director of the School of Economics, reporting to the dean of the college. The elevated status for economics at Drexel includes growth of the Ph.D. program in economics, the launch an M.S. in economics (first class begins study in fall 2014), recruiting additional high-quality research faculty and deeper collaborative research efforts around the world and with other schools and colleges at Drexel.